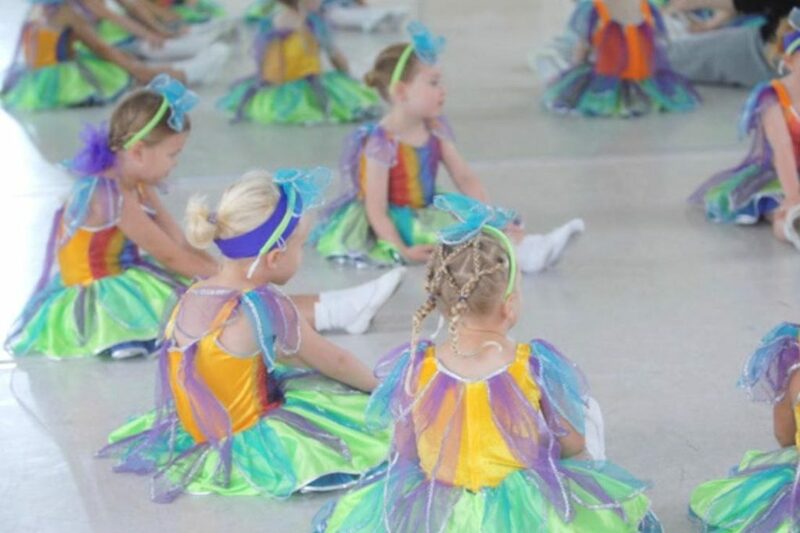 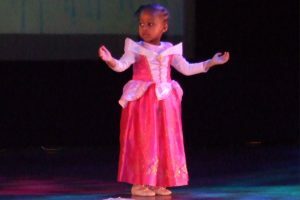 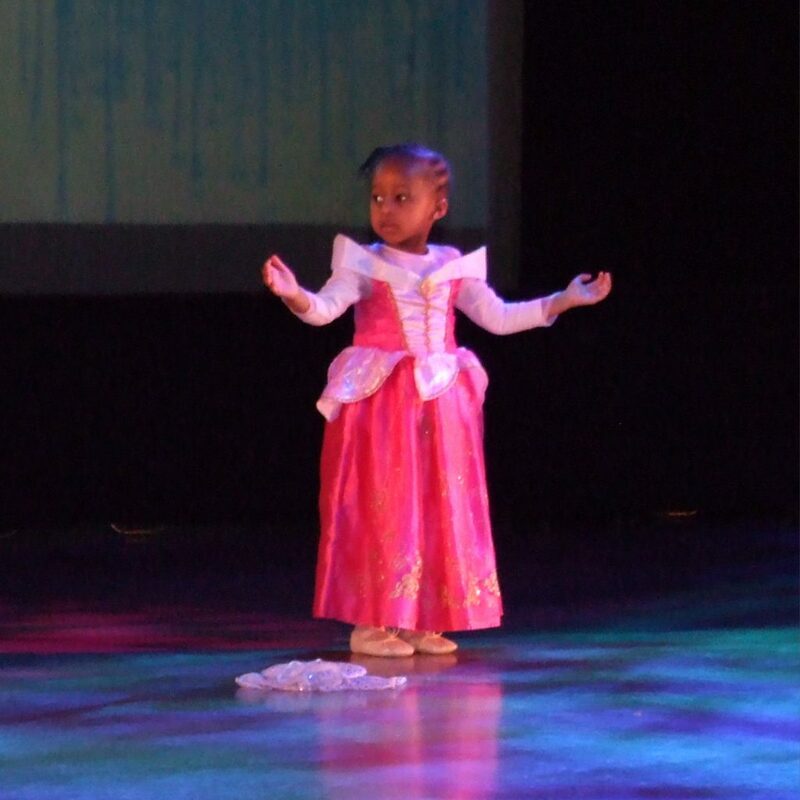 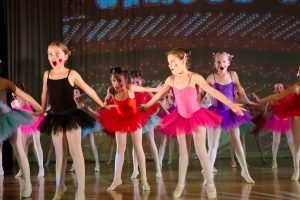 From dance classes to acting workshops, singing classes and musical theatre training we have something for everyone from toddlers to teens. 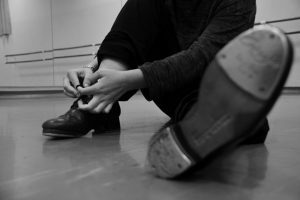 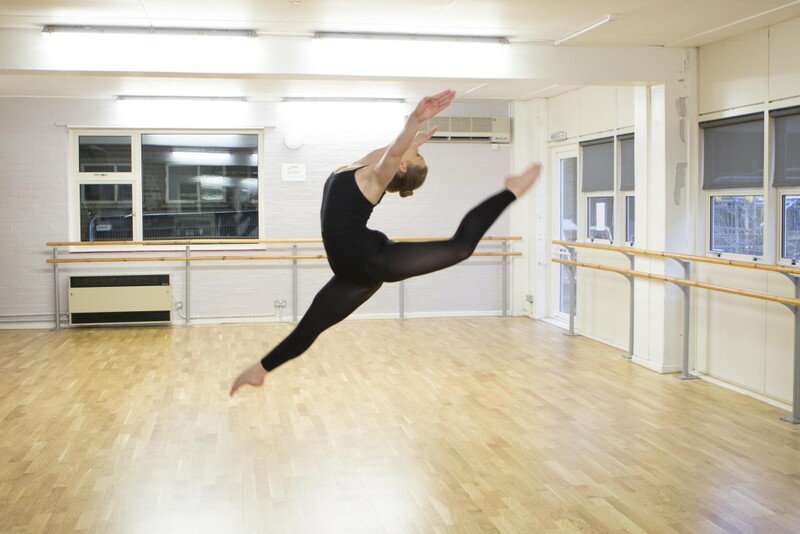 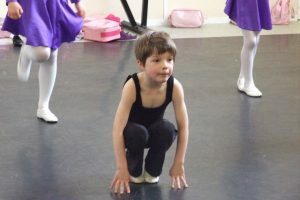 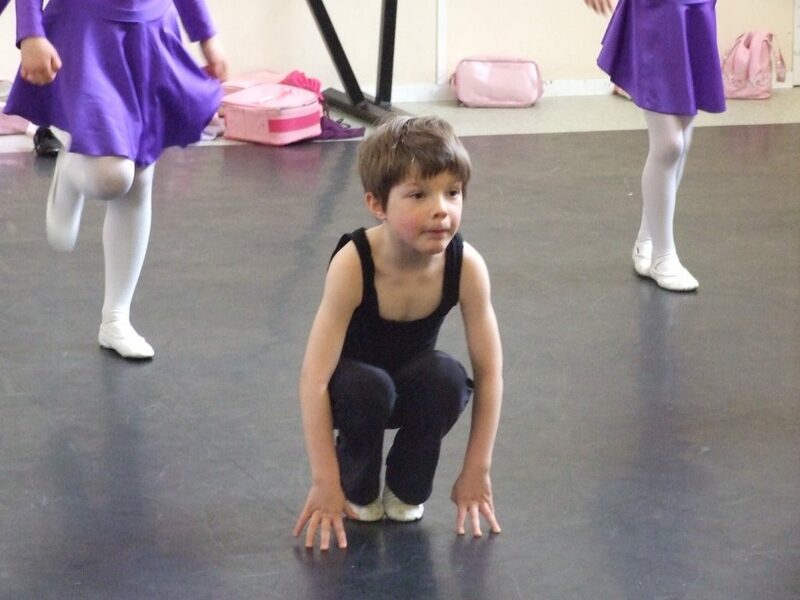 So whether you want to focus on your dancing grades, have fun in a drama class or become a triple threat performer, you will find something to suit you on our timetable. 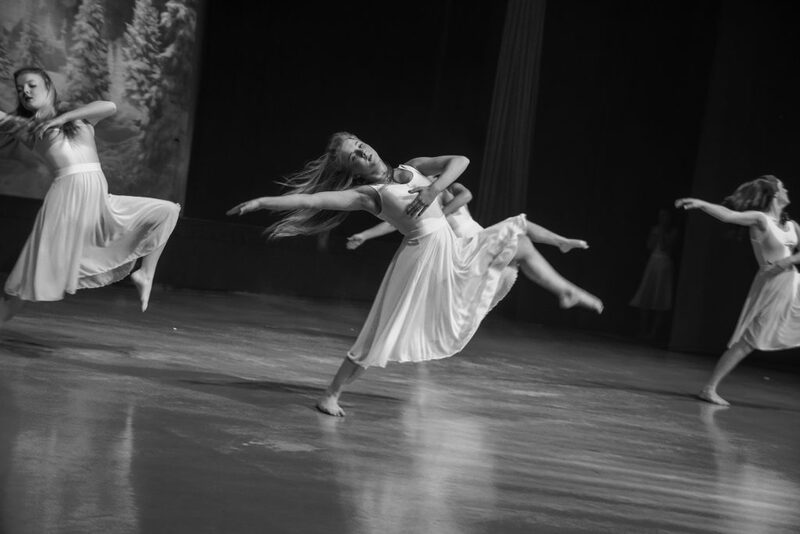 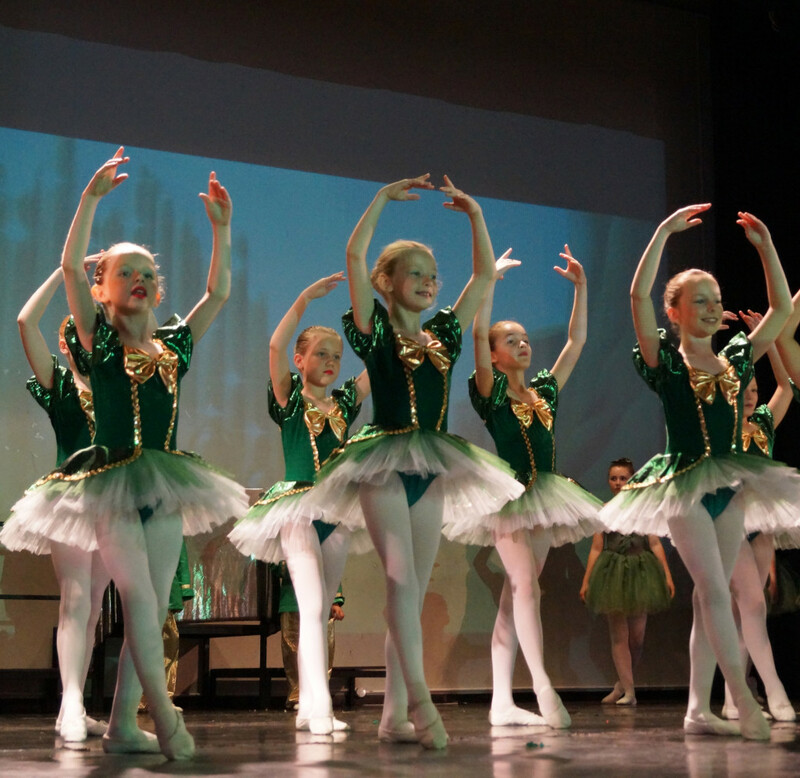 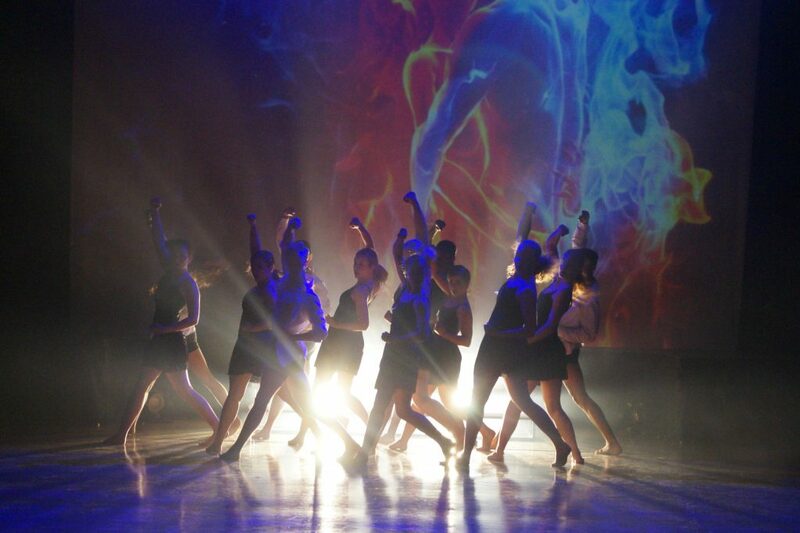 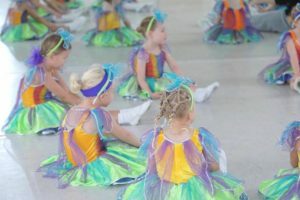 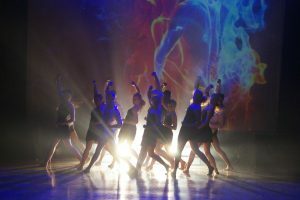 At Stageworks we think that performing arts classes should be more than just exams and grades, which is why we give our students the chance to perform on stage at festivals, competitions, galas and shows. 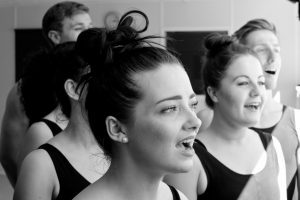 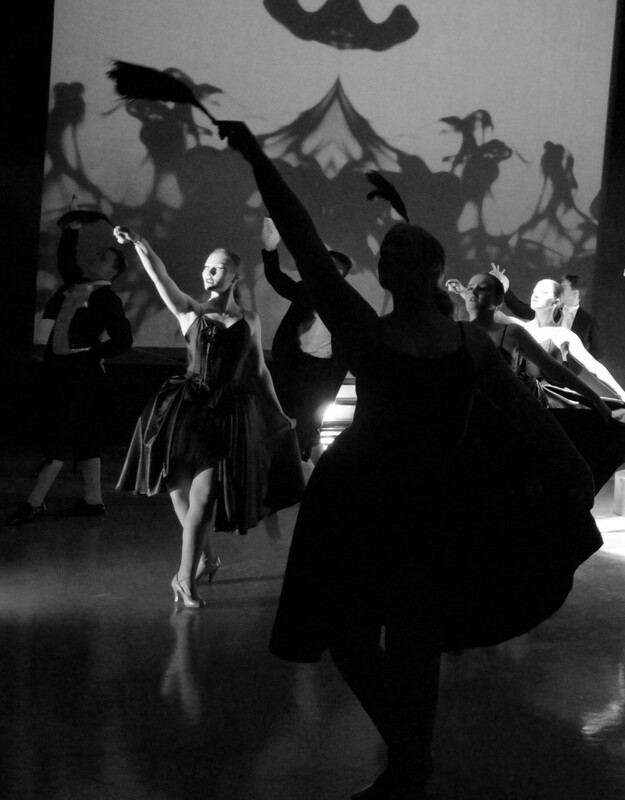 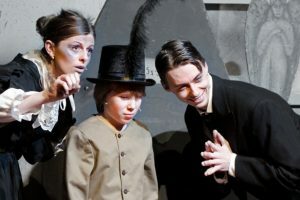 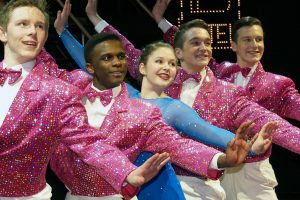 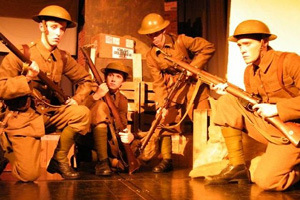 Stageworks classes are run in the same studios as Stageworks College, which runs professional full-time performing arts training for students aspiring to a career on stage and screen. 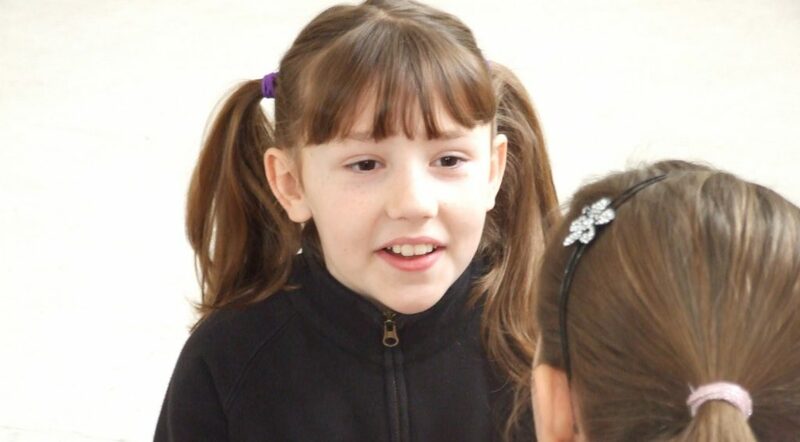 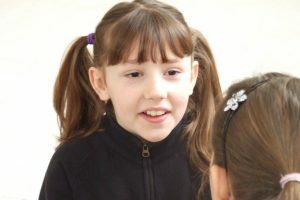 On Saturdays Stageworks runs a Musical Theatre School at it’s St Neots studios for students from 4yrs upwards who can mix and match from singing, drama and dance classes. 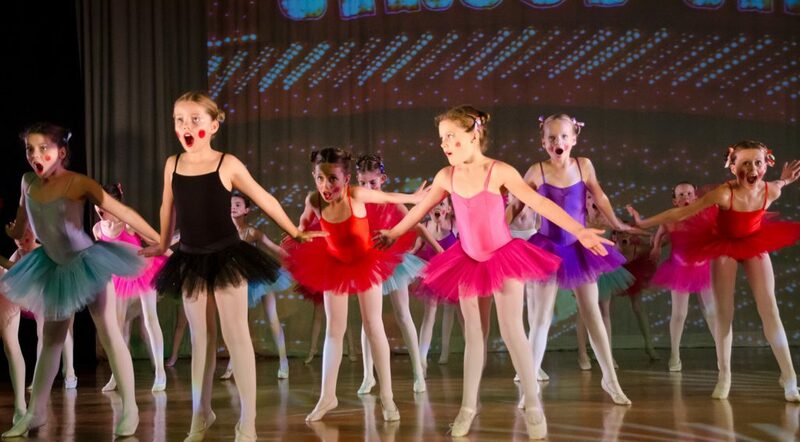 Choose to attend one or two classes or spend the morning with us and become a triple threat performer.